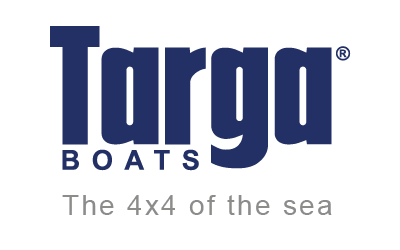 Originally launched in 1991, the Targa 27 became an instant legend thanks to its remarkably solid and stable structure and its superb offshore performance. 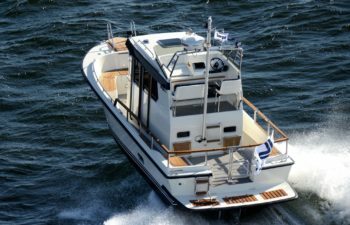 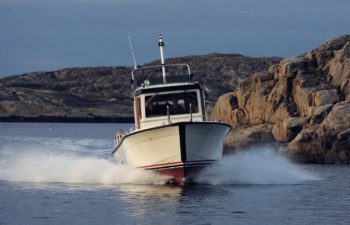 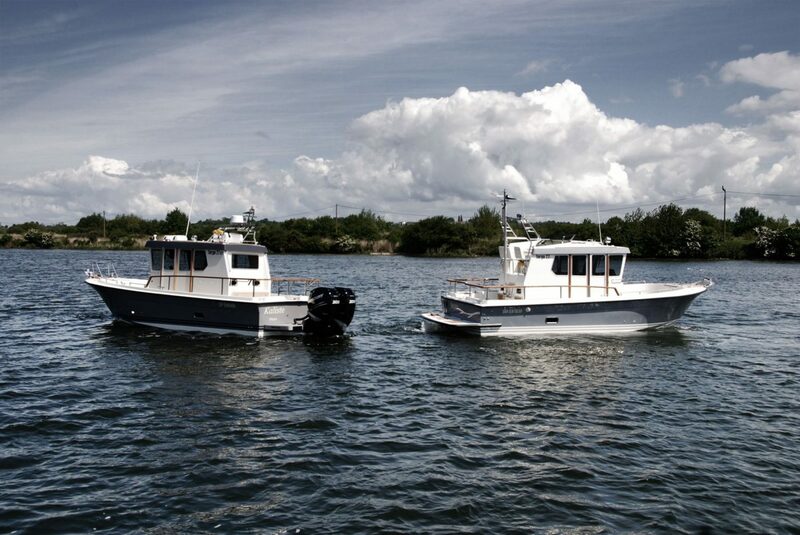 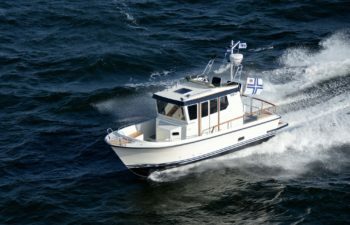 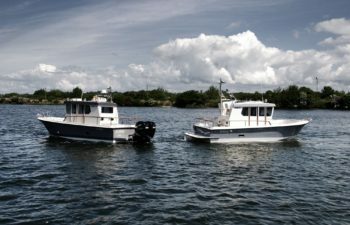 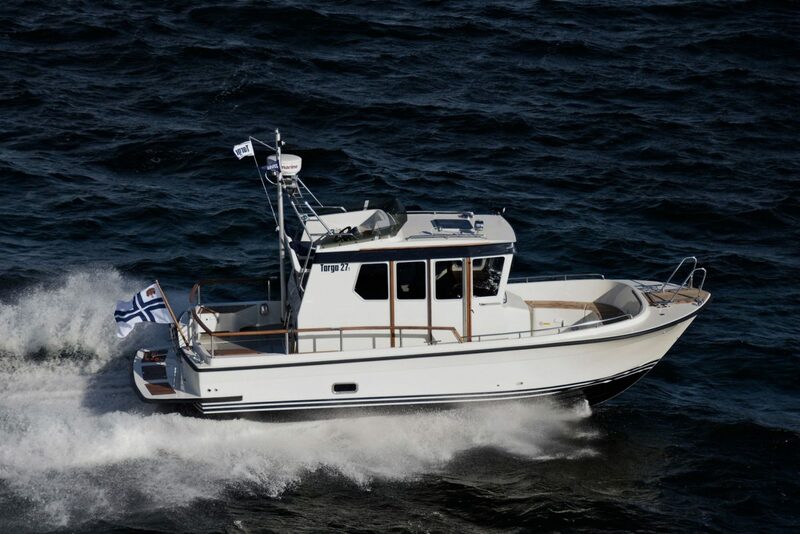 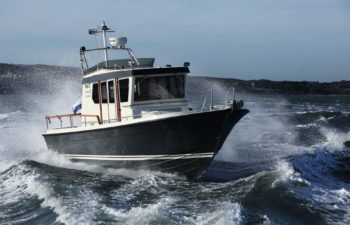 Relaunched in 2003, when it won the Motorboat of the Show award in Stockholm, the second-generation Targa 27.1 is exceptional from bow to stern. 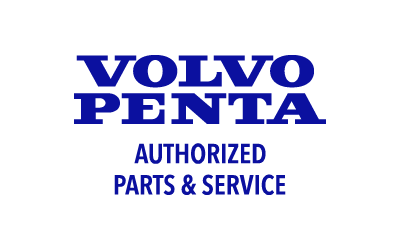 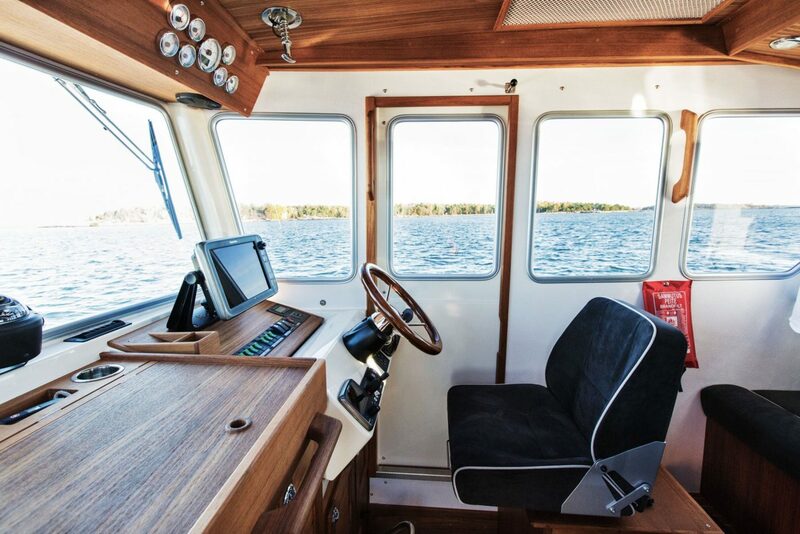 Its spacious cabin ensures that you travel in comfort, while the outstanding visibility from the pilothouse windows adds to your driving pleasure. 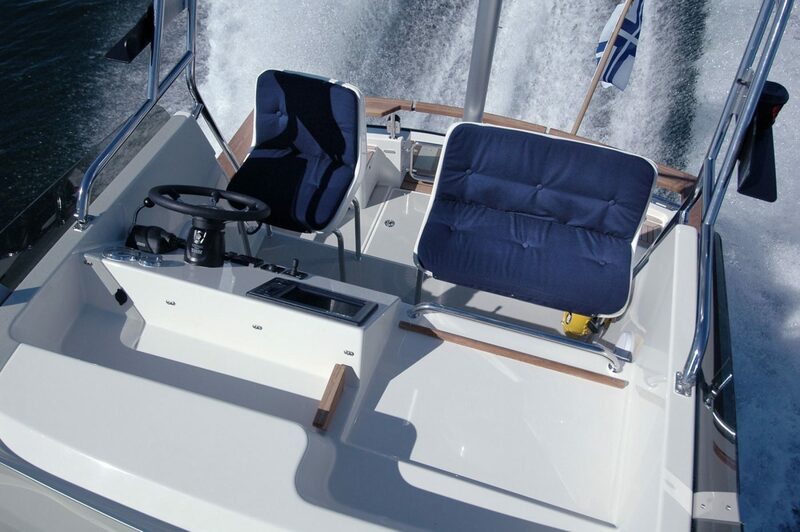 Driving from the fly bridge – accommodating three persons – is a true pleasure on a sunny day. As with all Targa boats, the Targa 27’s on-board design is propelled by practicality and meticulous craftsmanship. 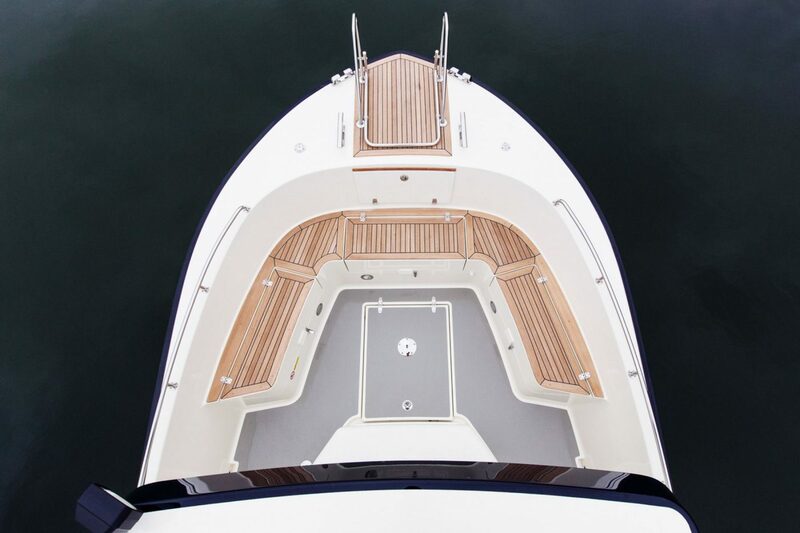 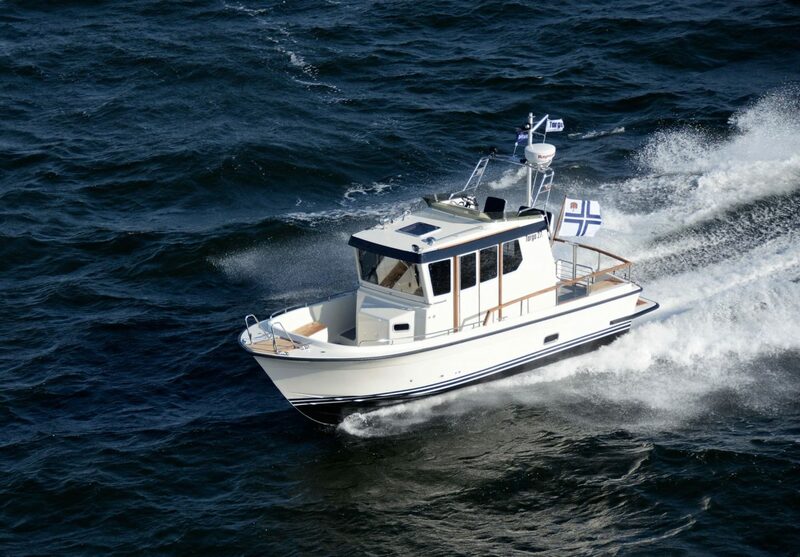 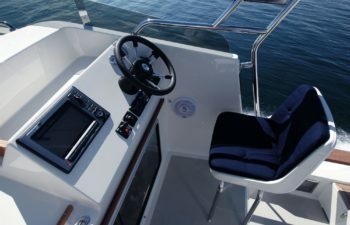 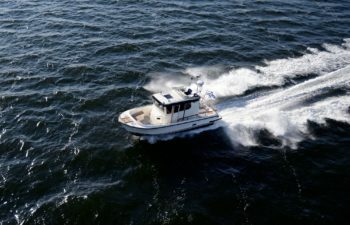 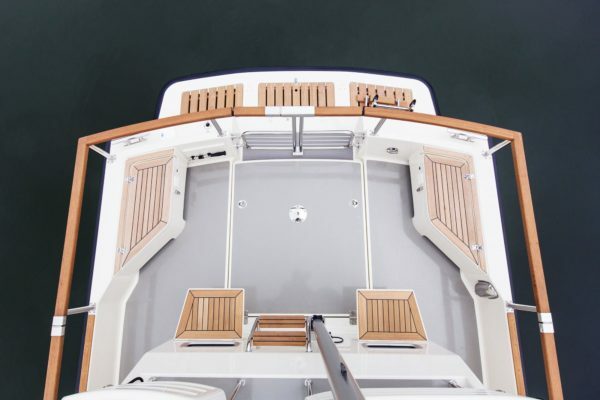 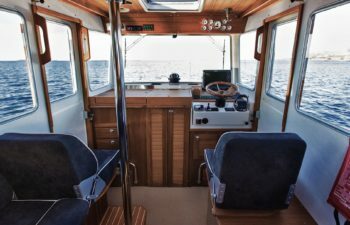 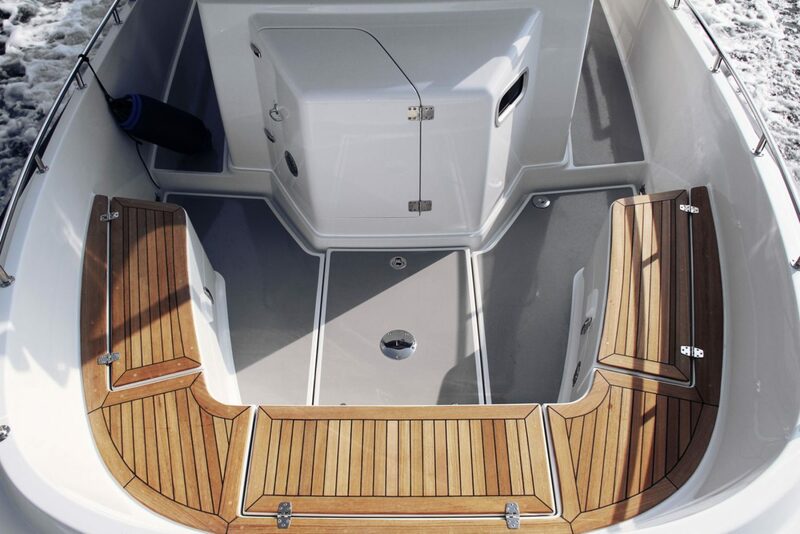 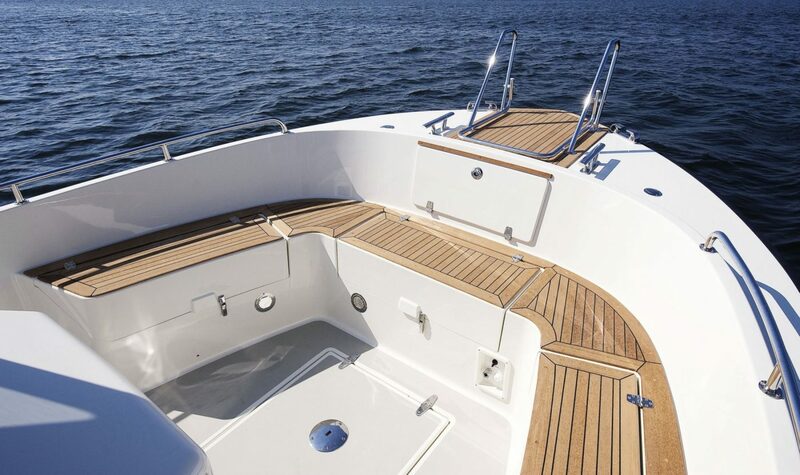 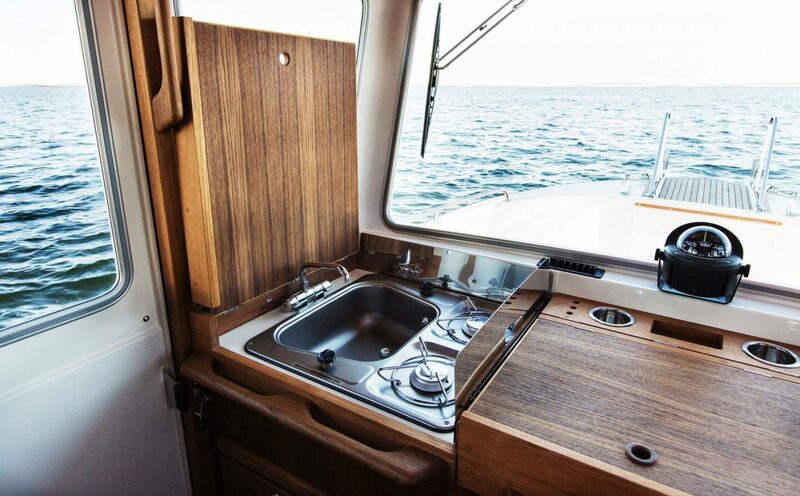 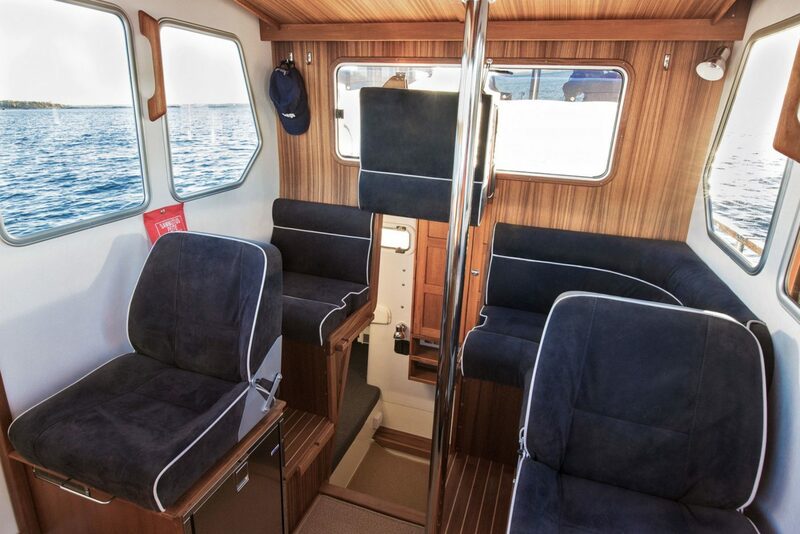 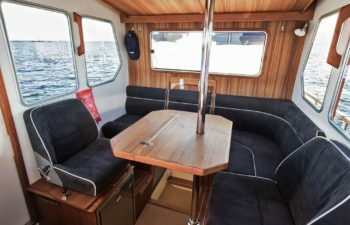 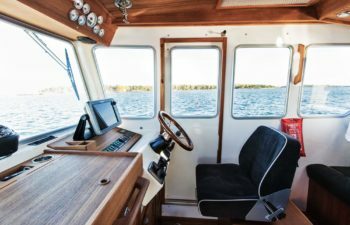 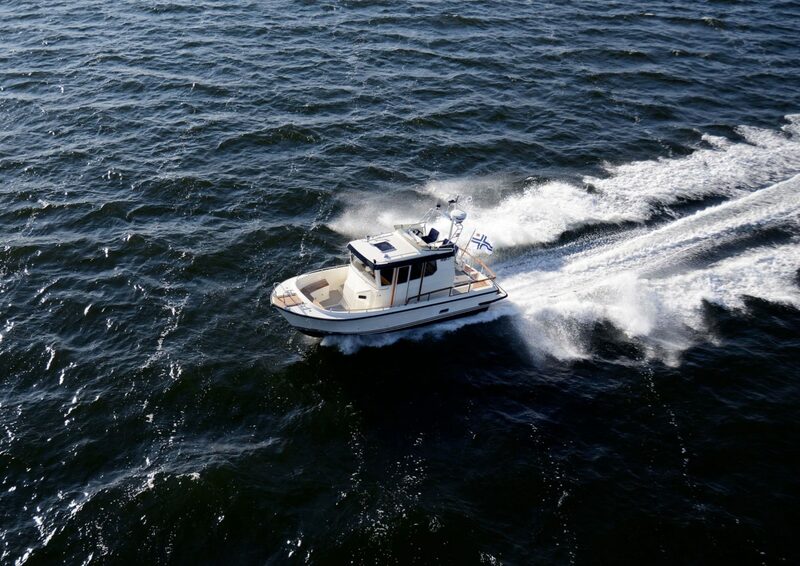 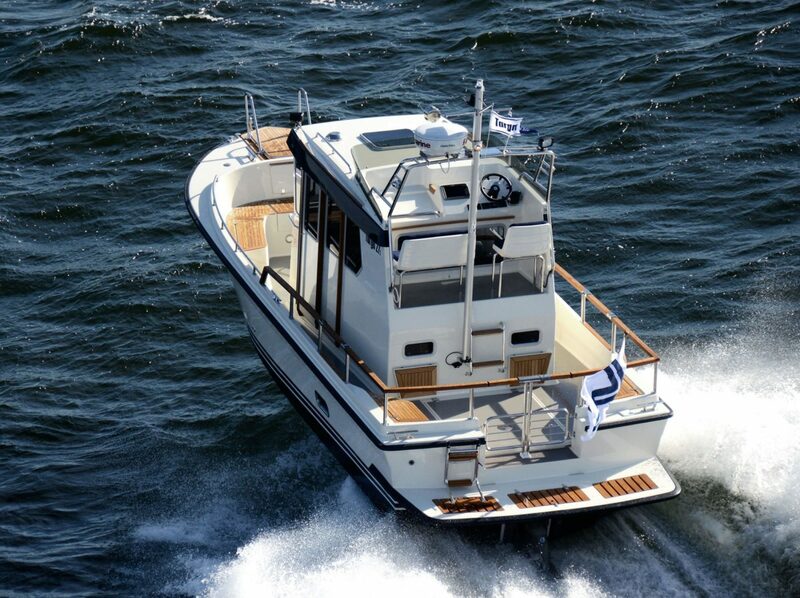 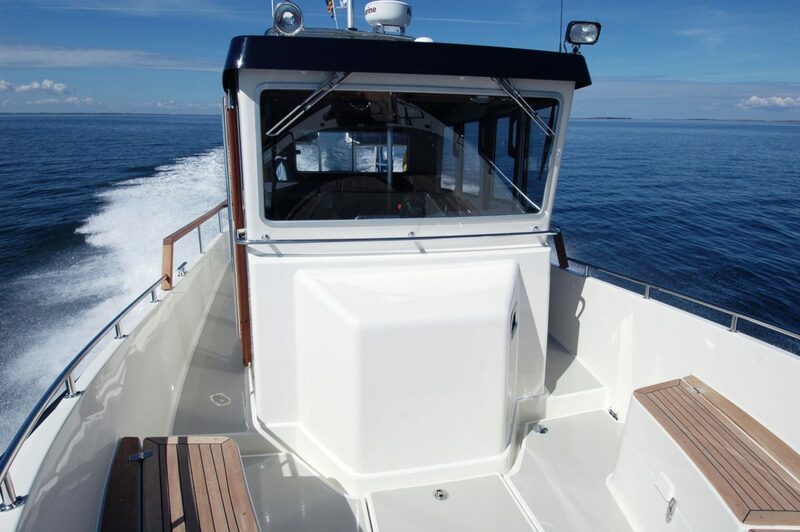 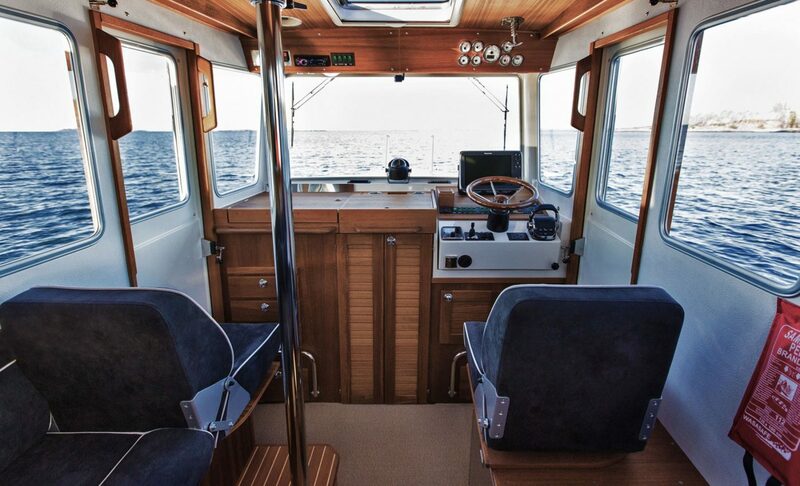 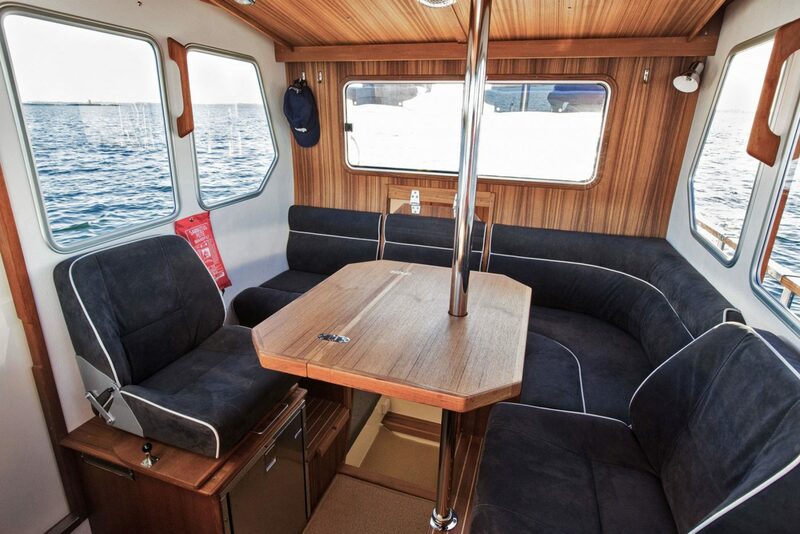 The pilothouse is functionally furnished and the aft cabin puts your comfort and safety first. 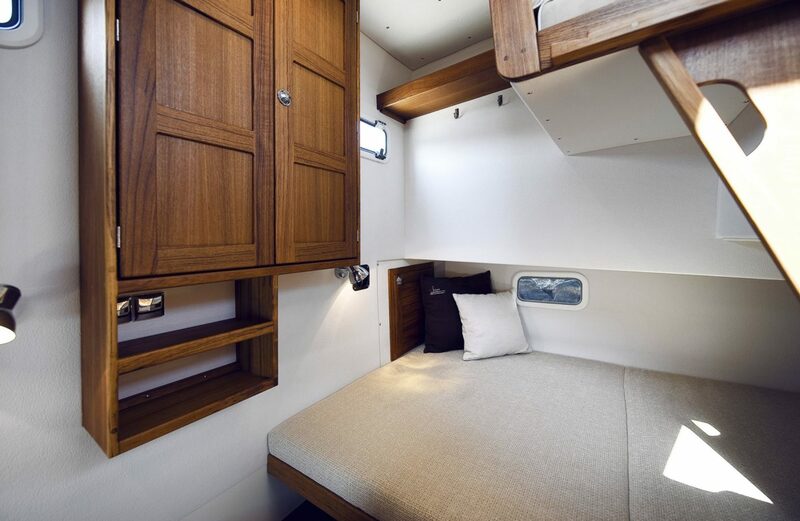 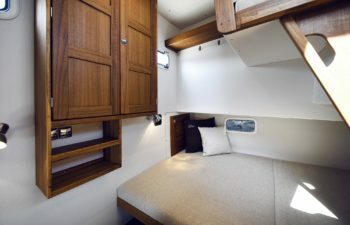 For an even higher level of comfort, a double berth layout in the aft cabin is today the standard layout. 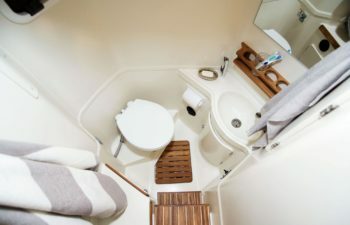 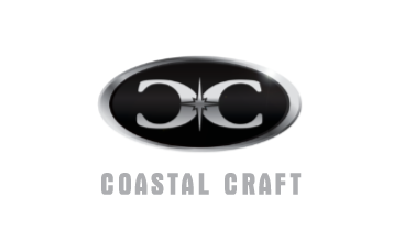 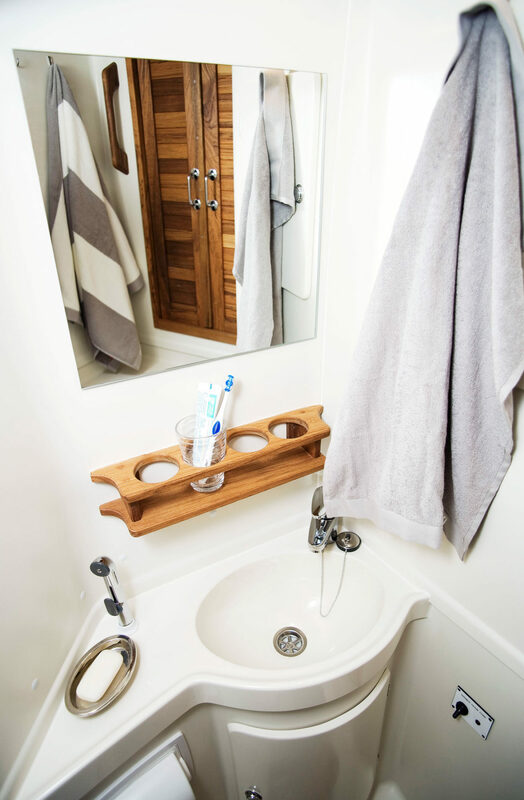 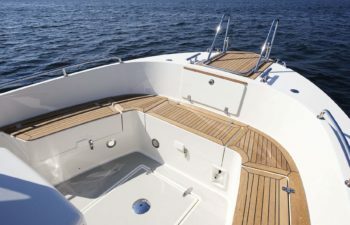 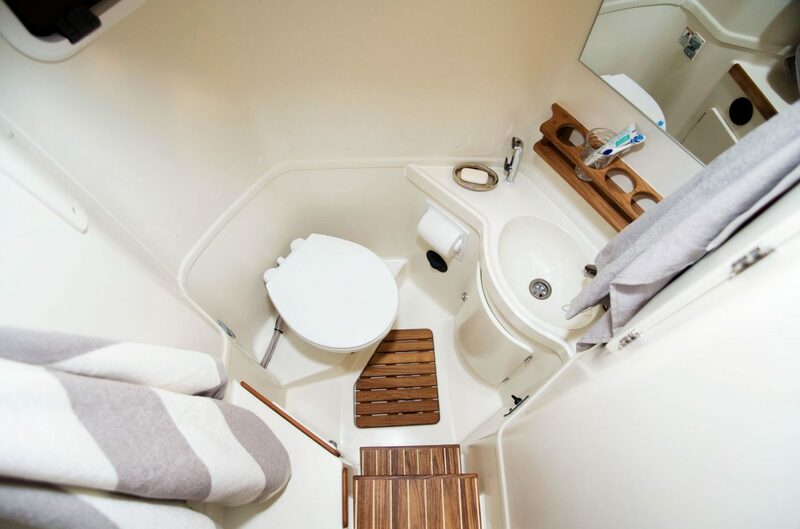 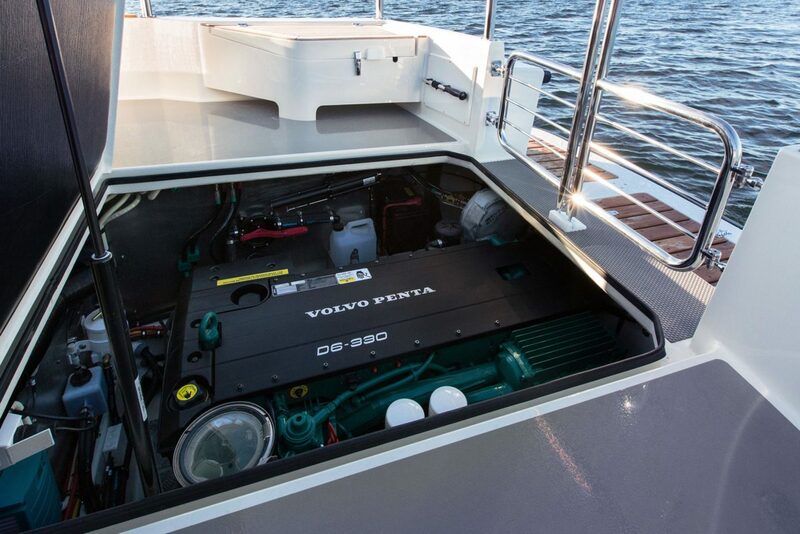 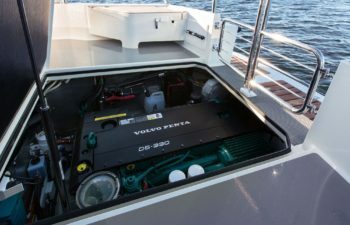 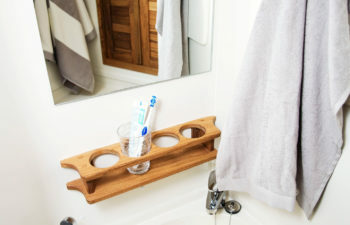 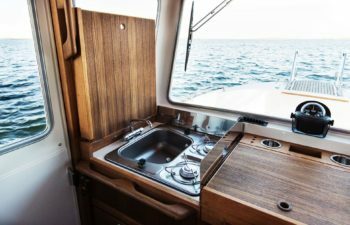 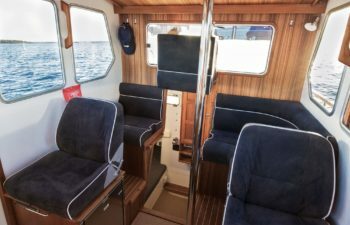 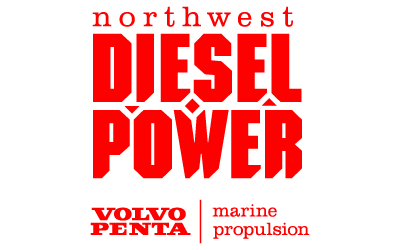 The optional spacious toilet compartment in front of the pilothouse can be custom built either with the entrance from the fore deck or from inside of the pilothouse.